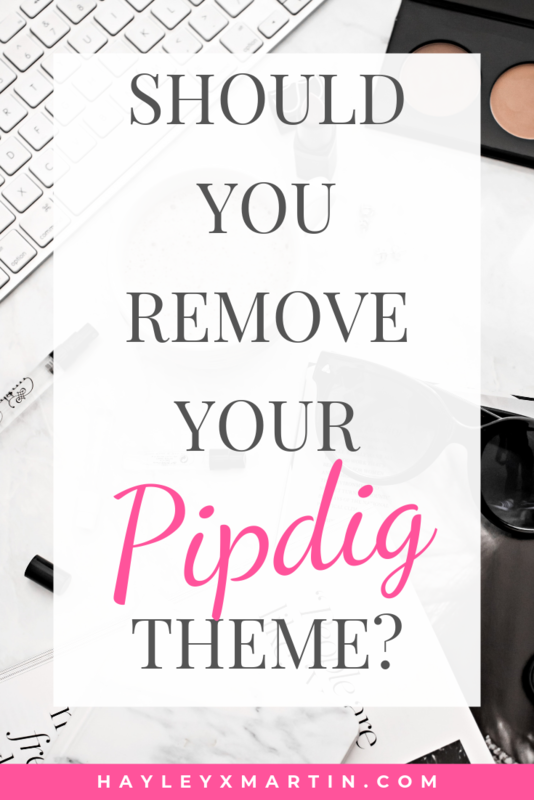 A month ago if you went browsing through different blogs, I can guarantee that you would have found a large proportion of them would have Pipdig themes installed. 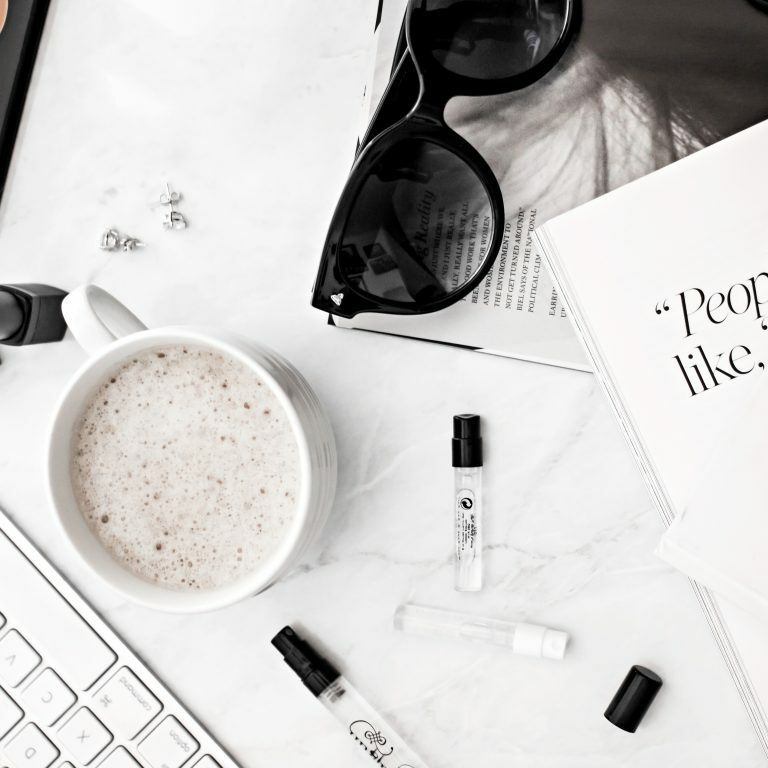 They have a distinct aesthetic and made your blog look very clean and professional. 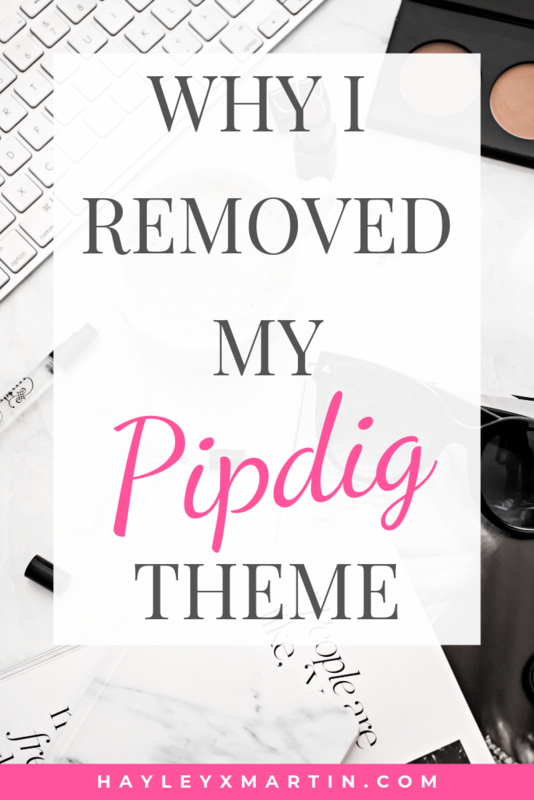 Fast forward to now, lots of bloggers are removing Pipdig themes, in light of recent allegations. If you are confused and not sure if you should remove your theme, here is a brief explanation of what has happened and why I have decided to remove mine. A VERY brief roundup, as a lot of the information gets pretty technical. So, developers have been looking through Pipdig theme coding and found there was malicious coding present. So what does this mean? Pipdig were able to use your website to attack competitors servers (AKA DDoS Attack – this is illegal), this can cause a website to go offline. It is also reported that they were purposely slowing websites down and suggesting they use Pipdig hosting to fix the issue. There is also huge risk around how secure your website is, it is possible that they could change links, access your admin and delete your site. You can read another explanation of the situation here (there is also instructions on how to remove Pipdig and change your theme) and what I believe is the original report here. Why I decided to remove my theme? 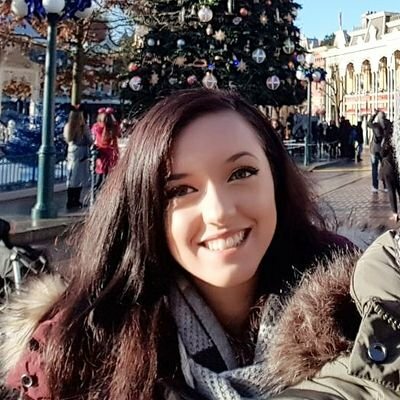 After seeing all the above information come to light, I waited a little while to see the responses and who else would back up the allegations. The more I saw over the next few days, the worse it was looking for Pipdig. Ultimately, I didn’t want to leave my blog at risk – a project I put a lot of time and effort into. It just wasn’t worth it, I knew I would be devasted if it got deleted. When building a brand its important that there is trust between you and the customer. This situation has completely broken the trust I had for Pipdig, regardless of whether the allegations are true or false. The evidence points towards the worst. It’s a real shame because the themes were so nice! Like alot of other people, I felt really proud when I purchased my first one. Getting a Pipdig theme was an achievement for bloggers. Once I made the decision to move it was time to look for a new theme. A process that I thought would be easy. However, once I decided to purchase a new theme I thought I should buy something different rather than one that looks the same. It then took me quite a while to come across one that would fill the criteria. Here are some of the websites I found: HelloYouDesigns. 17th Avenue. Georgia Lou Studios. Kottryna Bass Design. You can also search on Creative Market & Etsy. I know that this situation has caused a headache for a lot of bloggers. 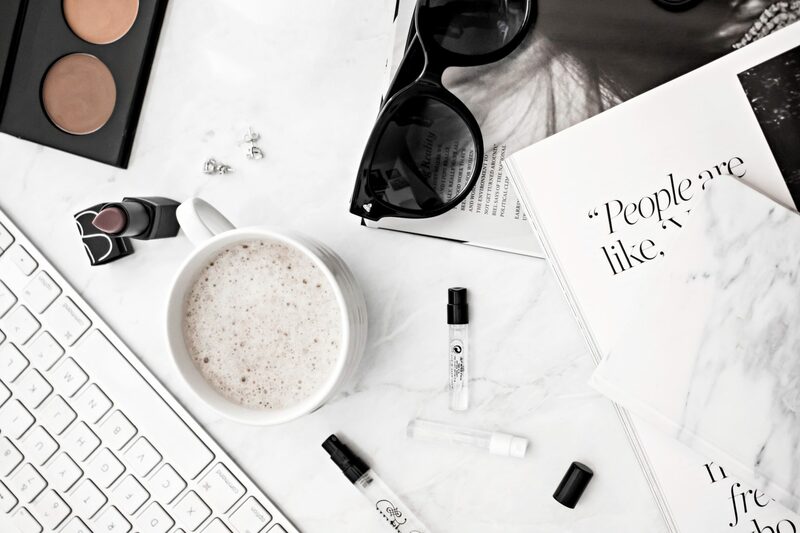 BUT there is a massive positive to this, you can search for a new theme and get creative and make your blog YOUR OWN. Pipdig was great, but all of our blogs looked so similar. Take some time and create a new home for your blog that is completely unique! Let me know what you think of my new theme, personally, I absolutely love it. I wasn’t too happy about having to purchase a new one after only a couple of months of having my last. This theme actually cost less than Pipdig themes and I can customise alot more! Are you keeping your Pipdig theme for now or are you/have you changed yours? 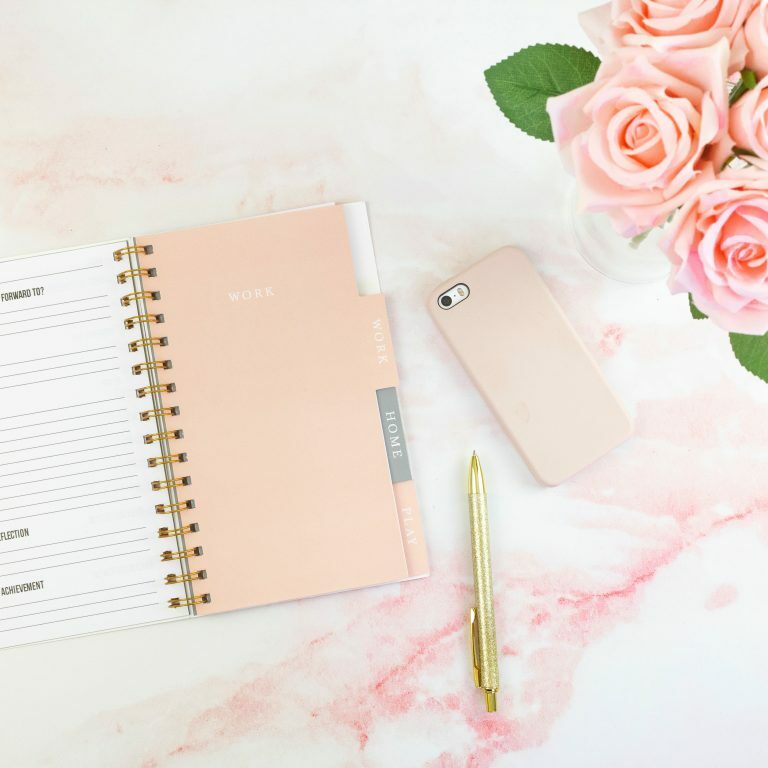 Check out my Tutorials & Resources for BLOGGING!